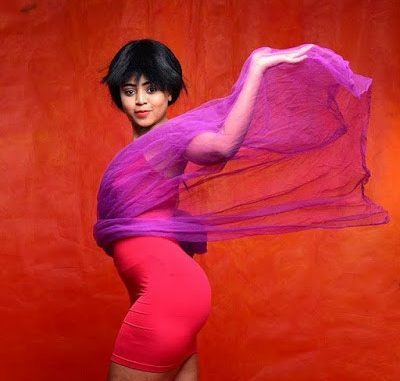 From Asaba, Regina Daniels gives 7 pictures that proves her claim that she will be forever young and sixteen. Arguably the most-successful young actress in Nollywood’s history, Regina Daniels went from being a student to becoming a household name at the age of 7. 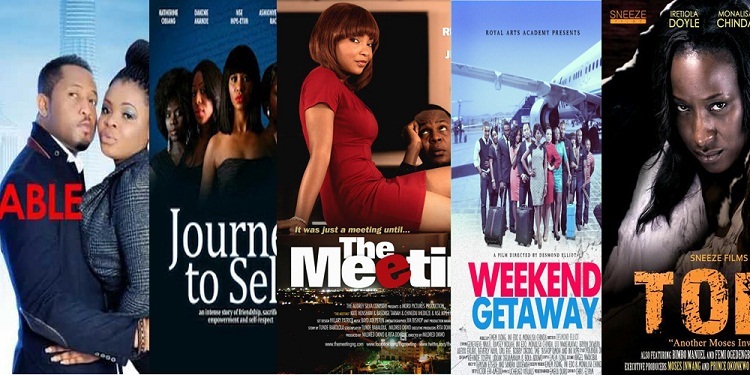 At sixteen, Regina Daniels has acted over 30 movies and earns more than half a mil per movie. Although Regina is eighteen years old, the actress believes that she is and will be forever 16 years, and we are actually inclined to agree, thanks to her pictures over the years that proves she is and will probably forever be a teenager.